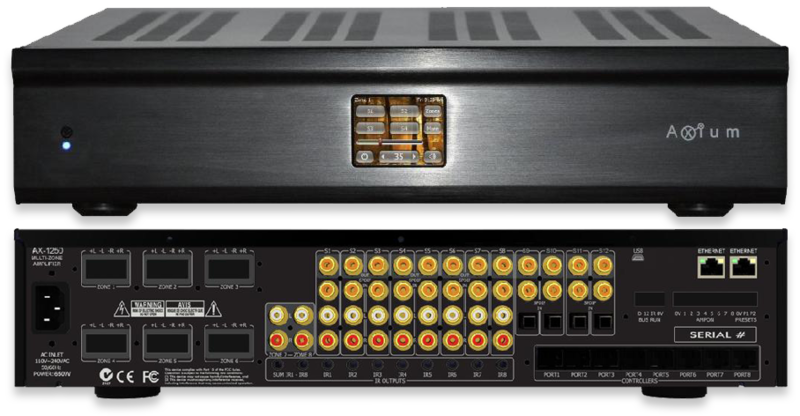 12 physical sources - 8 combined digital/analogue and 4 dedicated digital coax/optical inputs plus a Network Audio decoder that can stream from the local network, the Internet or a mobile device (phone or tablet) connected to the network. 600ms of audio delay for each zone per source (totaling 64 delay settings), 18dB of analogue source gain adjustment, Bass, Treble, balance and loudness per zone and a sub-woofer preamp filter. By using the FREE app you can use the Amplifier as a controller with macro capability. Add the KPC-N 2.8” colour touchscreen and enjoy full two way communications from each zone on both interfaces. 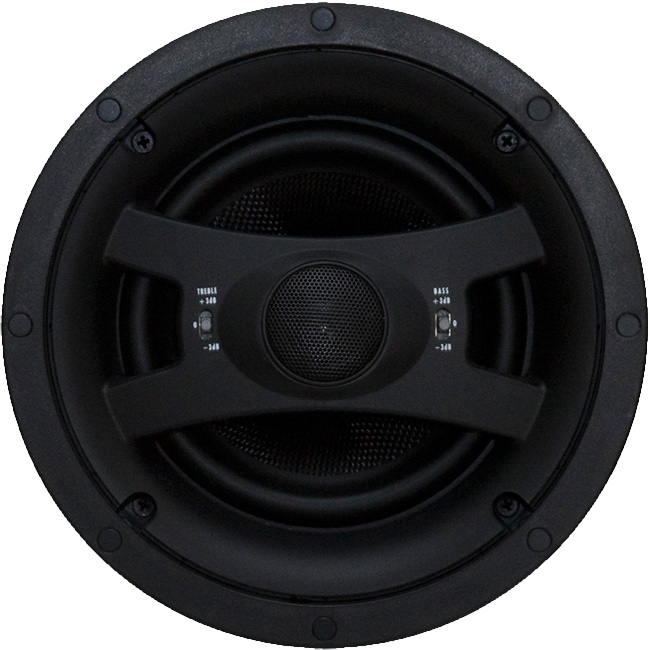 The EDGELESS Series of In-Ceiling Speakers is one of Earthquake Sound's most valued speaker lines. Designed with aesthetics (WAF - Wife Approval Factor) and sound quality in mind, these speakers seamlessly blen into their surrounding as they provide a lifetime of durability and high-end performance. Designed like no other, the EDGELESS series is a prime example of Earthquake's continuing pursuit of audio excellence: "the goal is to seamlessly blend into any interior decor and to reproduce the sound of a concert hall or the sound of a movie sound track in any room with these speakers; with seamless super low profile, these speakers blend perfectly with any decor." The EDGELESS speakers deliver deep, natural response from the design of their advanced cones and surrounds. Superb sonic accuracy is guaranteed by the utilization of stiff light weight Kevlar cones in the woofer and silk NEO tweeters. Additionally, you can customize the sound of the speakers with +/- 3dB adjustment switches that optimize the sound to the acoustics of the room and end user's own personal preference. Components included in this Bundle Deal vary in their warranty cover. Please refer to each individual product to establish its warranty period.